Just imagine you wake up every day to a dream of an amazing paradise. The overwhelming waterways with the boat docks behind and front of every home, the superb sandy beach with an infinite spread of aquamarine waters outside. However, when you live in Mandalay Bay in Oxnard, you don’t need to imagine anything like this because it’s all for you. Mandalay Bay Boat Dock Homes in Oxnard, CA with a private boat dock and awe oceanfront homes in Mandalay Bay beach community are waiting for you. Are you looking for the most luxurious homes and condos for sale with breath-taking water waves? 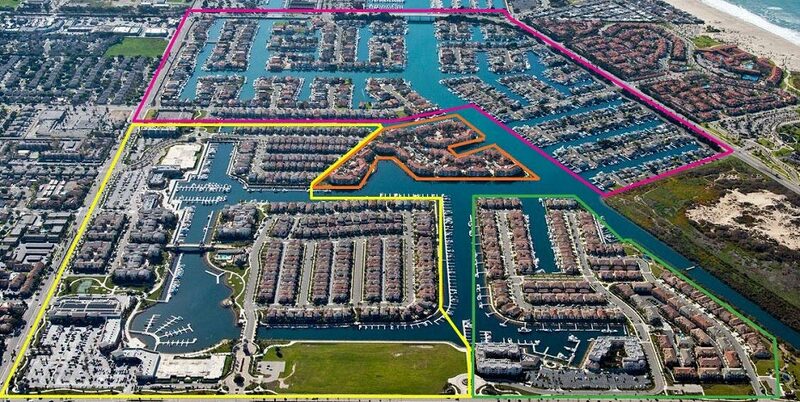 From single family homes to big commodities, you can find all kind of properties in Mandalay Bay in Oxnard. 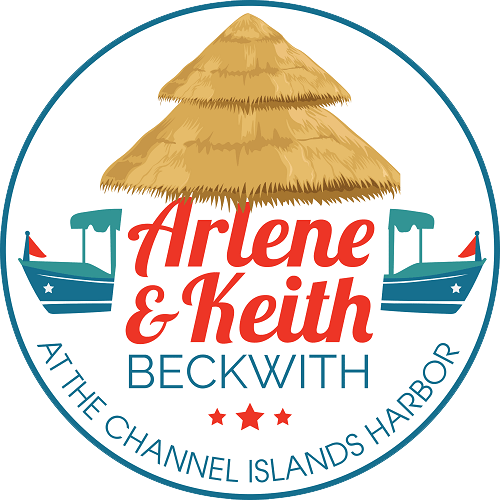 And for the most affordable properties in the Mandalay Bay in Channel Islands Harbor, Arlene & Keith Beckwith, the Best Real Estate Agent is there for you. We are the best realtor in the market who assist you find your amazing Mandalay Bay homes for sale in Oxnard CA. Now start your search for the best Oceanfront homes in Mandalay Bay beach community right here. We provide the great MLS listings of homes, commodities that fit your taste and budget for Channel Islands real estate. You will be lost in Mandalay Bay best transport, restaurants, hotels, nightlife, shopping malls, coffee shops, and much more things are waiting for you. The Mandalay Bay is full of attractions and natural beauty similarly its neighborhood areas are blessed with beauty. There are many fun activities along Channel Islands Harbor in Oxnard for everyone like yacht clubs, whale watching etc. Mandalay Bay contains all kinds of living luxuries from schools to colleges and universities etc. However, whether it is waterfront relaxation or grotesque exploration voyages, living along the Channel Islands Harbor in Oxnard might be a perfect place for a property, condos, houses, and more. 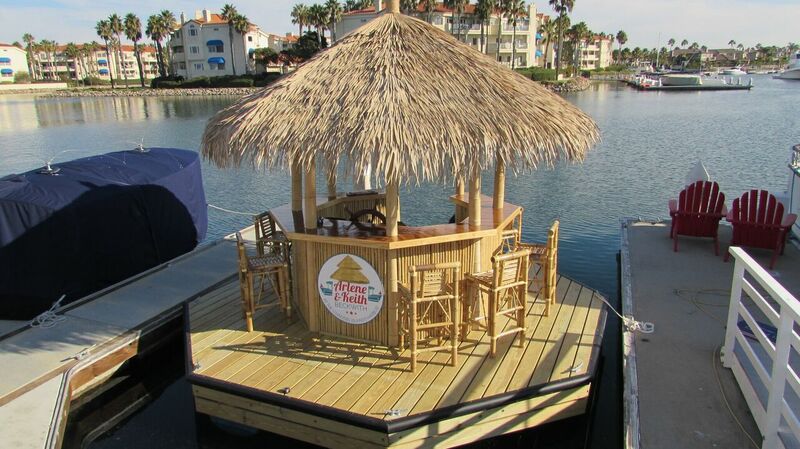 So contact to the best Oxnard boat dock real estate expert and live your dream! Well, talking about the famous areas of Mandalay Bay, then there are numerous amazing beaches and shores in Mandalay Bay. However, if you want to enjoy a day of sand between your toes, while wind crosses your hair, warm sun on your skin, then Mandalay Bay in Oxnard, CA is a perfect place for you. The beautiful beaches include Port Hueneme Beach Park, Silver Strand Beach, Ventura State Beach, Oxnard Beach Park, Hollywood Beach, Neptune Square Park, Mandalay Beach and many others. Moreover, talking about the other attractions of Mandalay Bay, then there are countless amenities for the residential as well as for the tourist. The attractions including Shark Reef Aquarium, House of Blues Music Hall, The Big Apple Coaster & Arcade and much more. Similarly, there is a wide variety of options available for your living your luxuries life here. 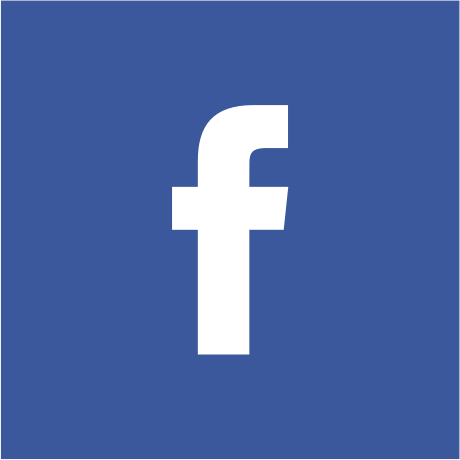 There are more than 700 Mandalay Bay, Oxnard CA Homes for sale in California that are waiting for you. From small to large houses, Mandalay Bay is offering the beautiful houses for all in front of seashores. Stop your search for deluxe houses at luxurious places because Mandalay Bay Boat Dock homes are for sale in the Channel Islands Harbor. So whatever your demand is whether you want to buy boat dock homes, beach homes or waterfront homes, we offer the best property listings along with any additional homes for sale in Oxnard. So what you are waiting for? If you are looking for buying or rent in Oxnard CA, all you need is to check out our extensive list of indulgence apartments and townhomes. We make it easier for our people to find a dream home by simply filtering home types, size, and price. Give call now at (805)338-4466 to Mandalay Bay real estate expert, Arlene & Keith Beckwith and get the listings of most affordable, luxurious homes within no minute.